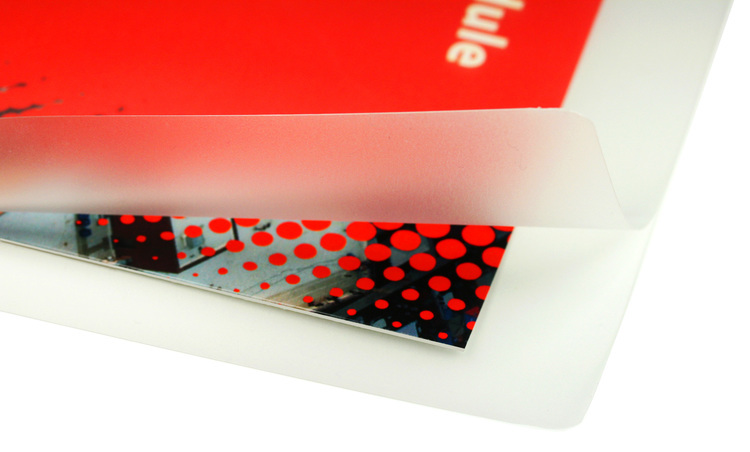 Laminating Pouches are made from the best polyester/adhesive composition to assure high quality clear lamination. 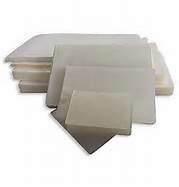 Protects your materials from dirt, moisture, stains, and abrasions to keep for years. Pouches are pre-cut in a variety of sizes. * Most popular size is letter size. 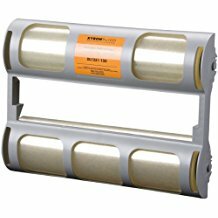 (9″ x 11-1/2″) Pouch can be used for laminating smaller sizes by cutting the pouch down or putting multiple items in same pouch. 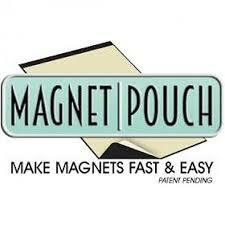 Corners of all pouches are rounded for safety and durability. Note: 3 mil weight only available in the 6×9, Letter, Legal and Menu sizes. 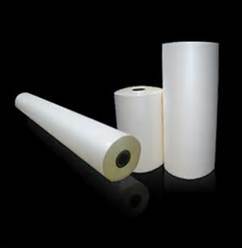 Laminating pouches are most commonly sold in thicknesses of 3, 5, 7, and 10 mils. The 3 mil pouches are the thinnest, and can be folded easily. 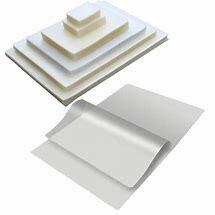 5 mil pouches are slightly thicker, but are still easy to score or fold. Pouches that are 7 mils thick are quite rigid but are still slightly pliable. 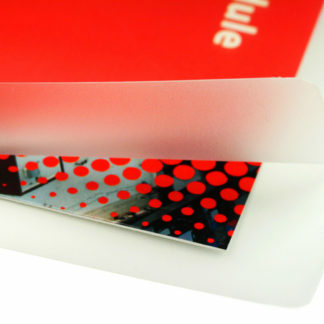 10 mil laminating pouches are the most rigid and have a similar feel to a credit card or driver’s license. What mil weight should I use? A mil is one one-thousandth of an inch (0.001″ or 1/1000″). 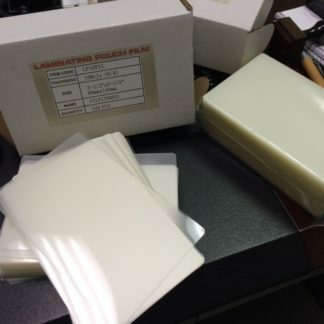 When referring to laminating film, this measurement indicates the total thickness of a single layer of the film (which includes both the adhesive and the film itself). 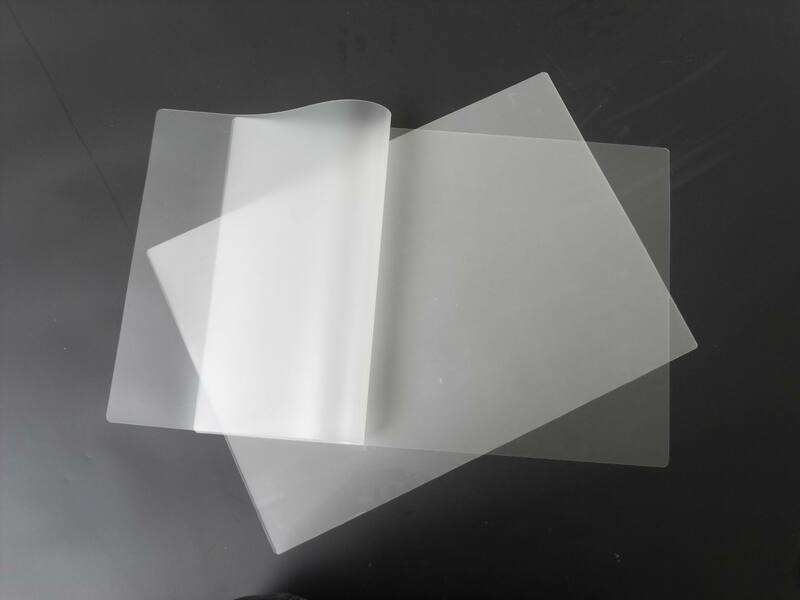 Because most lamination applications are double-sided, the actual thickness of the film used will usually be doubled. 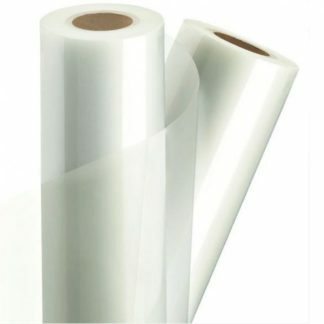 For example, a document laminated with a 3 mil laminating pouch (or comparable roll laminating film) will have 3 mils of laminating film on each side of the paper, which is a total of 6 mils. ; 5 mil would be a total of 10 mils. ; 7 mil would be a total of 14 mils. ; 10 mil would be a total of 20 mils.